Iterator::m_ref should be initialized to longest prefix matched entry. Definition at line 194 of file name-tree-iterator.hpp. 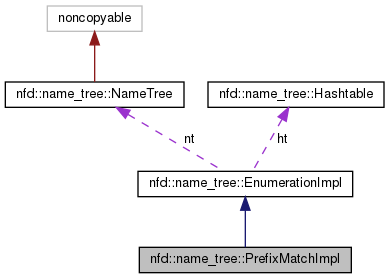 Definition at line 228 of file name-tree-iterator.cpp.